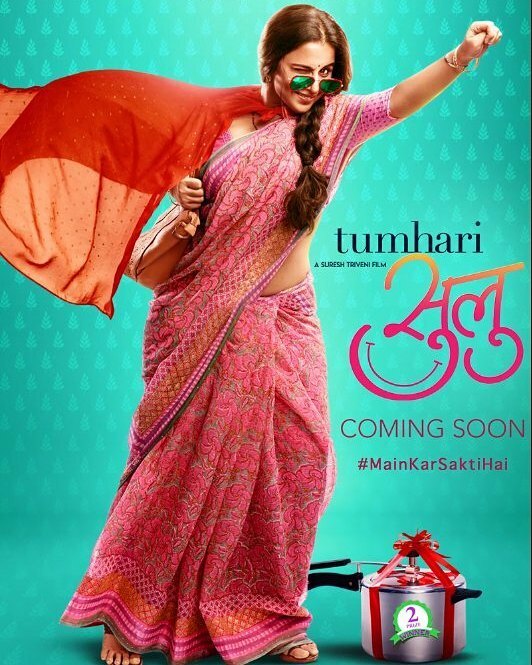 After unveiling two mysterious posters, the makers of Tumhari Sulu have now released the official teaser of the film. 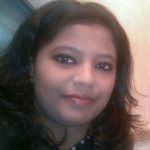 The teaser of the film has shown Vidya’s character Sulochana learning skills to talk like a radio jockey. Vidya will be seen playing the role of a homemaker who lands a job of a night radio jockey. The teaser has shown the actress learning to talk in the most sensuous way to her listeners. When she practices, people around her get a different idea and the entire scene looks hilarious. It will be a good change to see Vidya in a comic role after she was seen playing a powerful role of a prostitute in the film Begum Jaan. The upcoming film will see Vidya playing a very happy and enthusiastic housewife based in Mumbai and whose routine life changes when she suddenly lands a job of a night radio jockey. 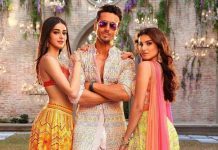 The film has been directed by debutant Suresh Triveni and produced by T-Series and Ellipsis Entertainment. Tumhari Sulu also stars Neha Dhupia, Manav Kaul and Malishka in important roles. One of the most interesting part of the film is that the makers have recreated the song Hawa Hawai from the blockbuster film, Mr. India. Suresh in a recent interview with a leading daily talked about the music in the film and said, “Music plays an important role in our film as it is set in the world of radio. The song isn’t just a promotional track. 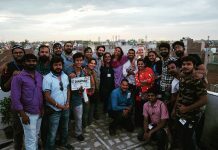 It appears at an important point in the story.” The filmmaker while talking about the film said that he has tried to portray the idea that even middle-class families can be happy and that he wants the audience to walk out with a big smile on their face. Tumhari Sulu is ready to be released in theatres on December 1, 2017.